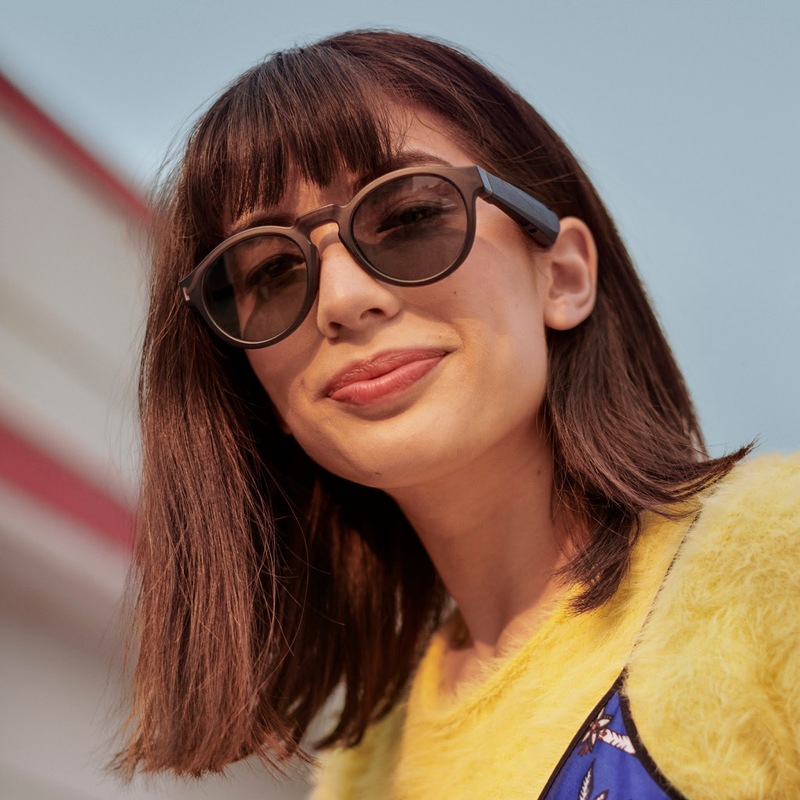 Bose has announced a new product from Frames - one it terms as "combining the protection and style of premium sunglasses, the functionality and performance of wireless headphones, and the world’s first audio augmented reality platform — into one revolutionary wearable." 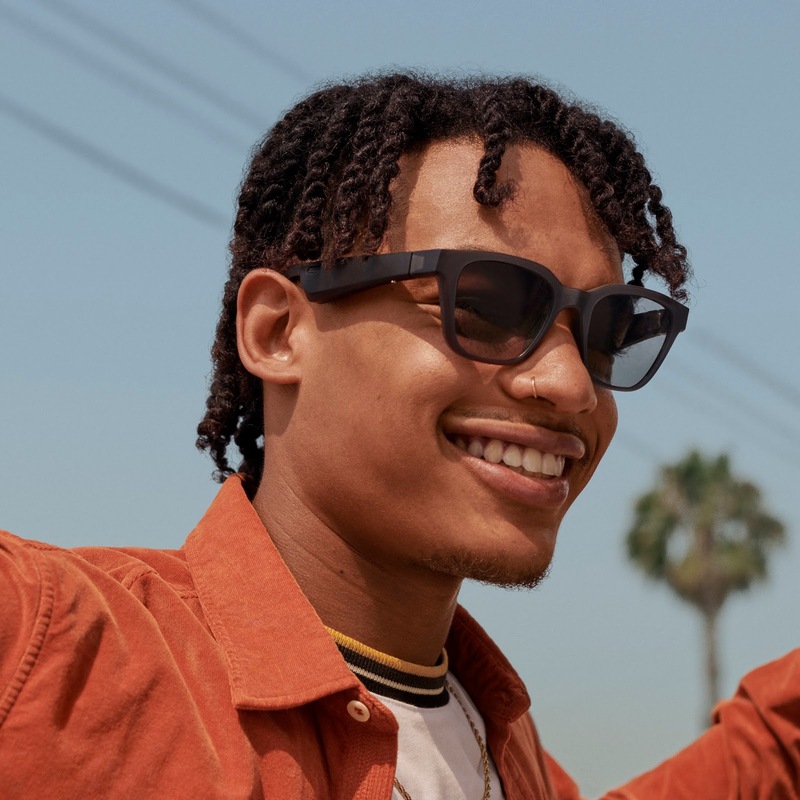 The new glasses Bose says take micro-acoustics and voice control to a new level, debuting the future of sound in what counts as the most lightweight Bose system ever. 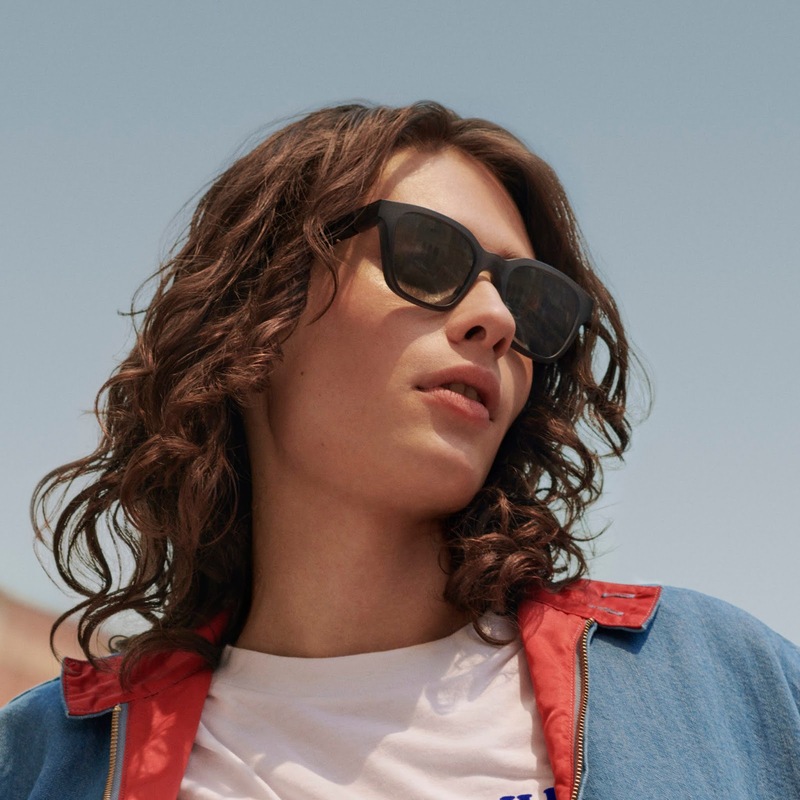 Users of Frames will be able to stream music and info, make and take calls and access virtual assistants while keeping playlists, entertainment, and conversations private. They'll cost $199 and will be available beginning January 2019. 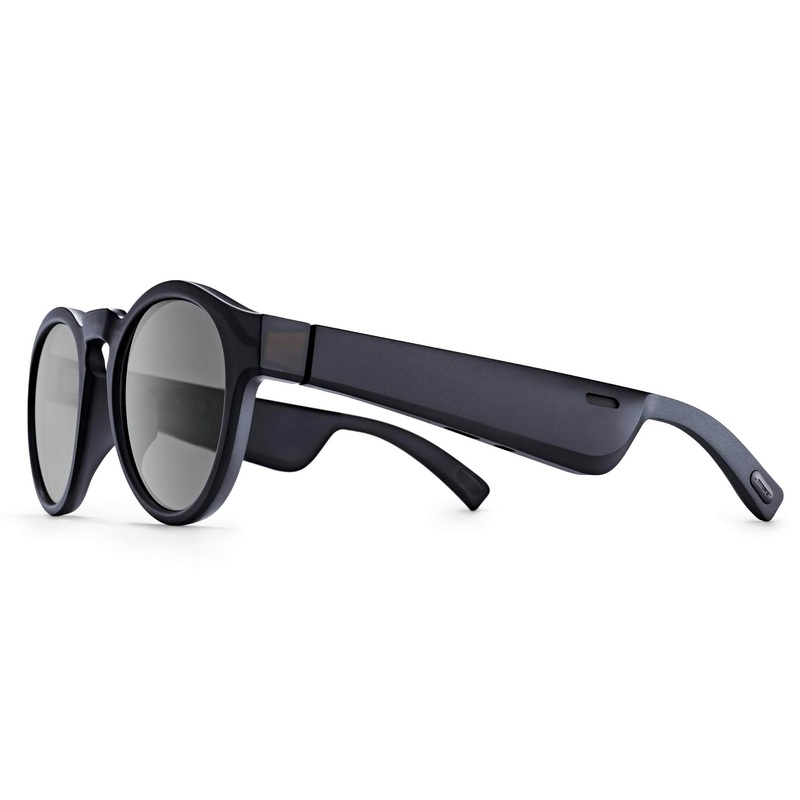 AR apps for the device which comes in two styles - square and angled, or round and slightly smaller will also be coming next year. 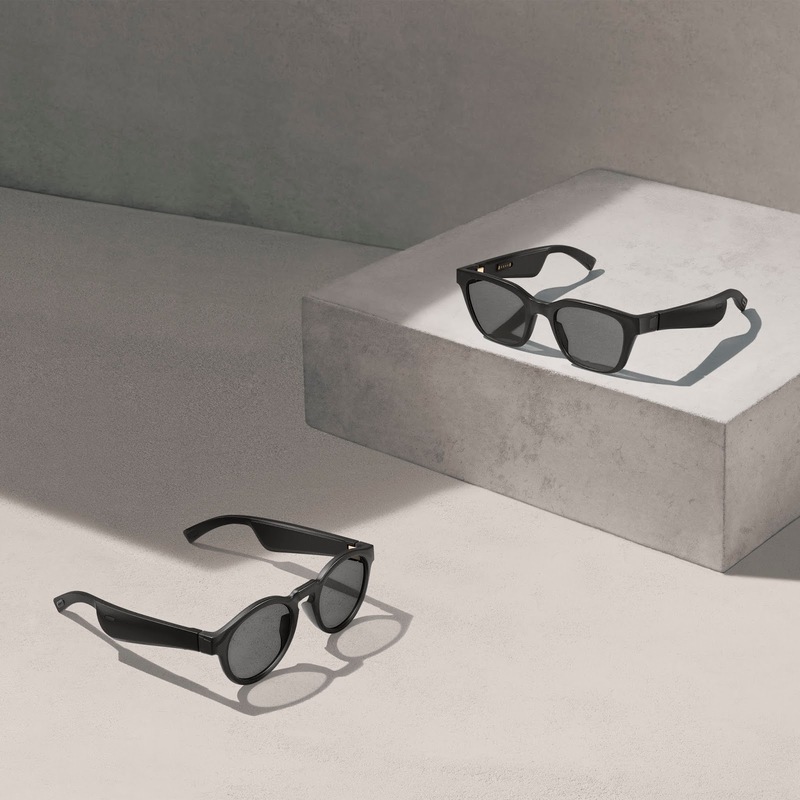 Frames block up to 99% of UVA/UVB rays and feature uniformly tinted lenses and distinct accents — including gold-plated steel hinges and charging pins. They are scratch resistant and weigh just 45 grams while being modern, smooth and minimal. 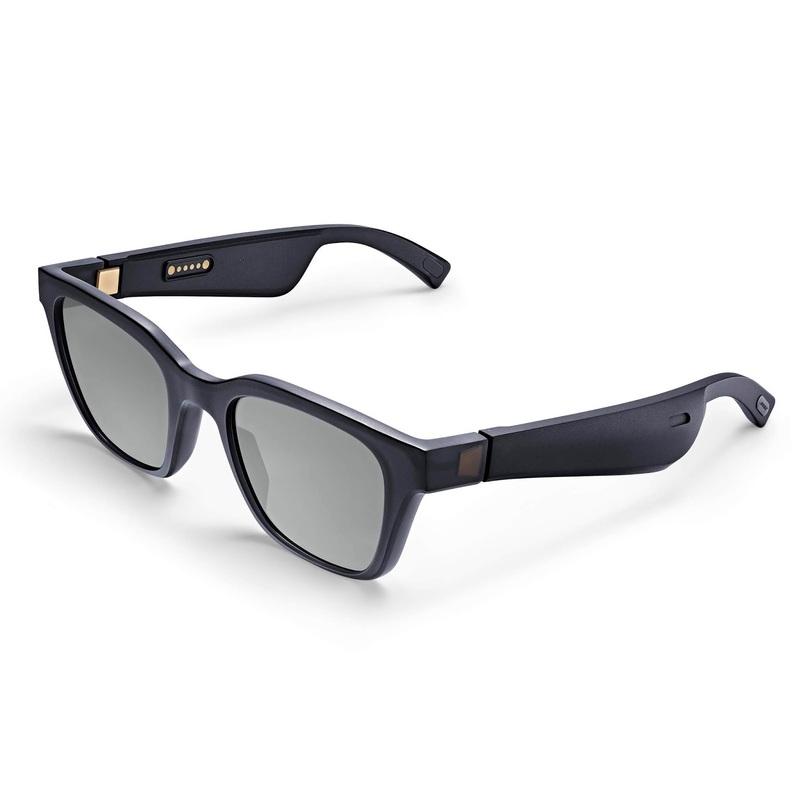 Its the first commercial product bundled with the Bose audio augmented reality platform which the company says doesn't change what one sees or use a lens or phone camera to superimpose objects in the user's sightline. Instead, it knows where the user is and what object is being faced through a 9-axis head motion sensor working with a smartphone's GPS. The new device uses a lithium battery that connects to a bundled pogo-pin cable for charging and will run up to 3.5 hours for playback and up to 12 hours on standby while able to fully recharge in less than two hours. It''ll also come with a cleaning cloth/bag and protective case for safe storage.